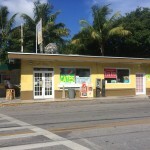 Just around the corner from Key West High School is the aptly named Corner Store. It is basically a local convenience store with a bonus feature. They also have a window where you can walk up and get a delicious cafe con leche, Cuban toast, and several other Cuban specialties. Most people opt to take the food home with them, but there are a few stools and a counter where you can sit and enjoy your food on site if you like. 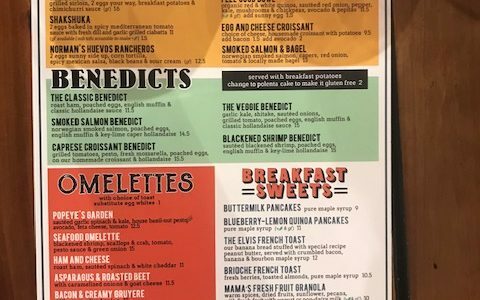 During the school year you will see a huge line of Key West High School students and teachers both at the window ordering their morning coffee and breakfast sandwiches. (A different lifetime ago I was one of the teachers waiting in line here for my morning cafe). But in the off season you can go here and get your order filled quickly as I did today. This morning Capt. Hugh and I headed to the Corner Store to start off our morning before we ran some company errands. We each got a large cafe con leche. I ordered a cuban bread with cheese (basically a grilled cheese sandwich on Cuban bread) and he ordered a bacon egg and cheese on Cuban bread. The order was prepared quickly and we were able to waste minimal time getting a breakfast which happened to be delicious fast food. The girls working the window were super nice too, and that it always a plus! 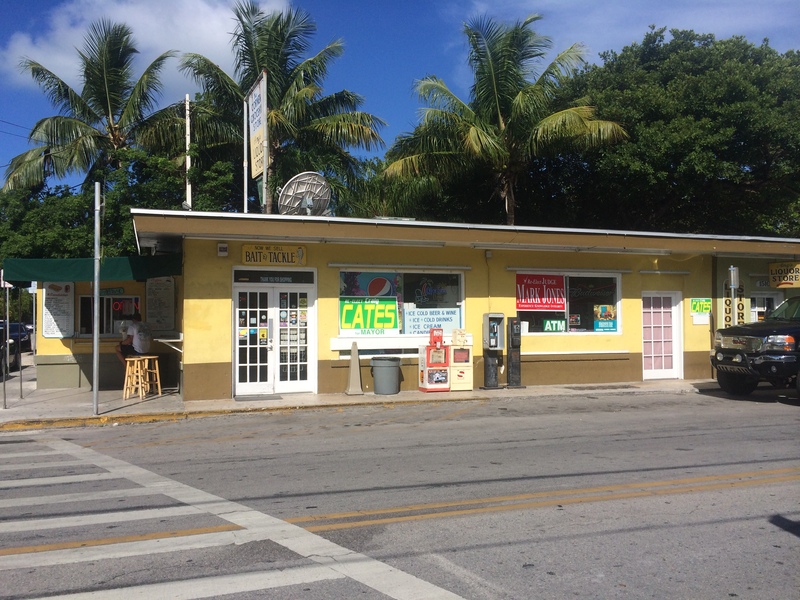 The Corner Store is located at 1514 Bertha Street, close to the Sheraton Suites Resort, 1800 Atlantic Condominiums, and Flagler Avenue area rental properties. So if you are staying in this area I would not hesitate stopping by for a quick and tasty breakfast or lunch. You can even pick up your food and enjoy a picnic at Smathers Beach just down the street!